Collection of Henfux stories, employee life, company activities, the window to know Henfux. To ensure each process’ standard and precise, the most restrict quality control, only for your trust. Henfux is a big platform which is ready for your amazing talent, welcome your join! *The above accessories are for reference, please take the future details quotation as the standard. ● The above specifications are for reference, the company has the right to change at any time, without notice. 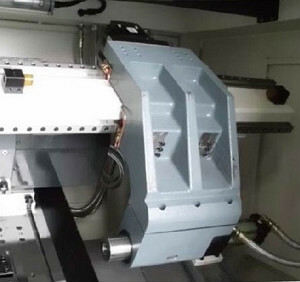 Showing its sensitivity and stability while machining workpieces. 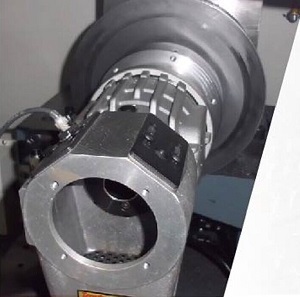 Without vibration from belt transitions, more stabilized turning accuracy can be achieved for high-speed machining operation. 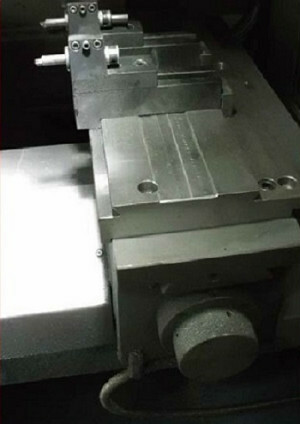 With this special design, there is no interference between the comb-type holder and the programmable tailstock. With this special design, there is no interference among the servo turret, the comb-type holder and the sub-spindle. 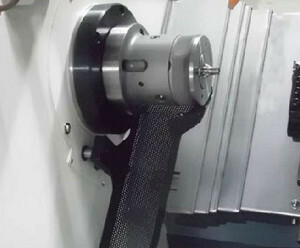 With helps of bar feeder, turning operations and rear-side turning operations can be done within single clamping.